Combined sales in South Korea’s foreigner-only casinos increased by 2.6 percent in 2016 to KRW1.28 trillion (US$1.14 billion), according to data compiled by the country’s National Gambling Control Commission. After consecutive years of annual growth in sales, South Korea’s foreigner-only casino sector had recorded a year-on-year decline of 9.7 percent in 2015. But data disclosed earlier this week by the South Korean regulator show the sector rebounded in 2016. 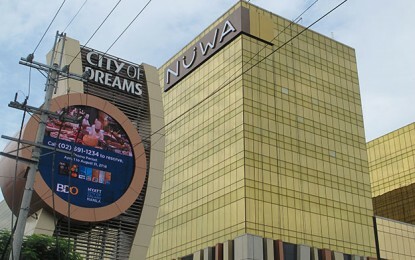 In 2016, sales at Kangwon Land – the only casino resort in South Korea where the country’s nationals are allowed to gamble – were larger than combined sales in South Korea’s foreigner-only casinos. It was the third consecutive year Kangwon Land’s sales outstripped those of the foreigner-only sector. Kangwon Land posted sales of KRW1.63 trillion last year, up 4.3 percent in year-on-year terms, according to the commission’s data. South Korea had a total of 17 casinos in 2016, including Kangwon Land. Total gaming sector sales in South Korea – including foreigner-only casinos and Kangwon Land – stood at KRW2.9 trillion in 2016, following consecutive year-on-year increases at least since 2007, the oldest available data on the commission’s website. 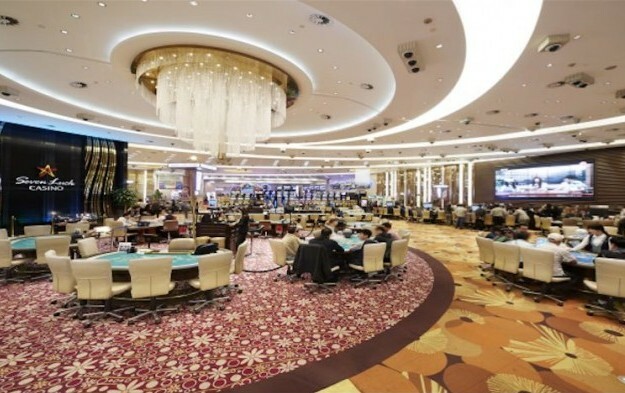 The first large-scale gaming resort in South Korea – one which features a foreigner-only casino – started operations in April this year. Paradise City, by South Korea’s foreigner-only casino operator Paradise Co Ltd and Japanese pachinko operator Sega Sammy Holdings Inc, is near Incheon International Airport. The latter serves the capital Seoul and is a major regional hub. A second phase to Paradise City – to open in the first half of 2018 – will add further entertainment and leisure offerings to the complex, and a boutique hotel.